Get the best of both worlds with a Land-Sea-Air Extravaganza!! 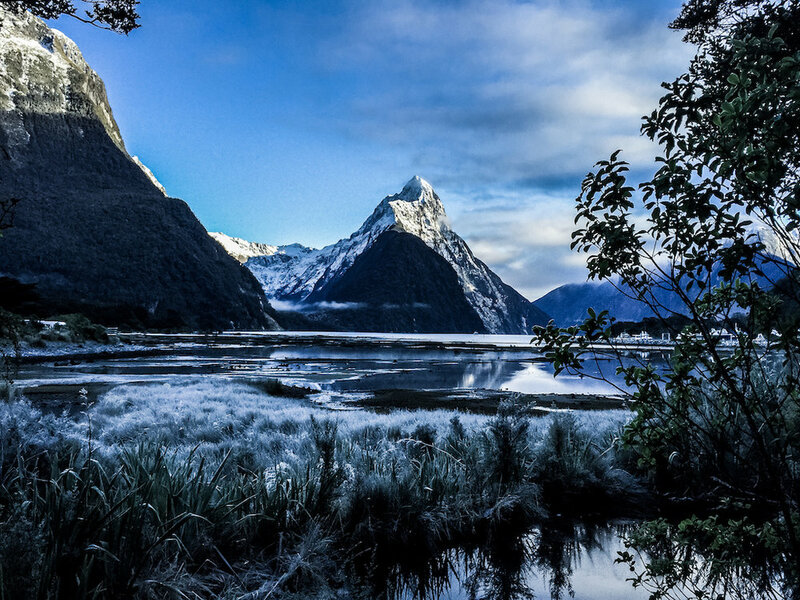 The best Value-for-Money Milford Sound Tour!! See the best scenery New Zealand has to offer by Land, Sea and Air! Take an unforgettable journey into the heart of Milford Sound by coach. Our coach partners provide luxury, air-conditioned coaches with large viewing windows and interesting commentary in English. There are plenty of opportunities for taking photos throughout the drive; you will visit Mirror Lakes, Monkey Creek, Knobs Flat, Homer Tunnel, Christie Falls and The Chasm. Once in Milford, Sound you will join a cruise travelling out to the mouth of the sound, under the waterfalls and back to the Milford Sound terminal. The cruise duration will be 1hr 45minutes minimum. After your cruise, the driver will drop you off at the Milford Airport where you will be met by your Glenorchy Air pilot. You will have a window seat with unimpaired views as you fly back to Queenstown through a landscape of unbelievable grandeur and beauty. 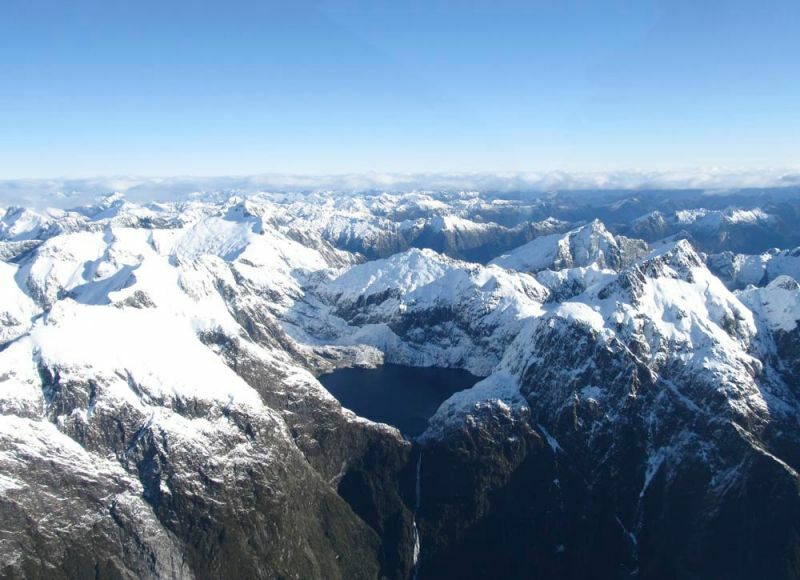 Unlike many other Queenstown operators, on all our Milford Sound flights our route takes us via the glaciers of the Darren Mountains and Barrier Range. Departs Queenstown at approximately 7am. Meet the cruise boat at approximately 1.20pm. Meet your pilot at 3.15pm and fly back to Queenstown, landing at 4.30pm. Bad Weather: Return to Queenstown by coach, arriving back approximately 8pm.